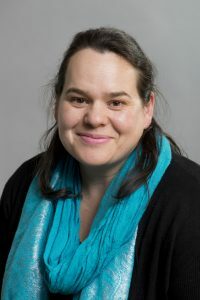 Dr Celia Harris,Department of Cognitive Science, has recently been successful in applying for funding to lead a Faculty Research Centre for Scaffolding the Ageing Mind. Understanding how cognition can be scaffolded by internal and external resources is increasingly important, especially with an ageing population. Across a diverse set of research projects, Centre members aim to understand how people live and age in their psychological, bodily, material, and social contexts, placing individuals within “cognitive ecologies”. In bringing researchers together, the proposed Centre will drive an enhanced, integrated agenda of genuinely interdisciplinary research. The work of the Centre will have important theoretical and practical implications, and will enable partnerships with stakeholders to ensure real-world impact for people who can directly benefit from its findings.